Foody Delight : Order Food Online To Save More! Order Food Online To Save More! Life has become so busy these days that you do not have time for anything. Right from morning till you sleep, your whole body and mind will be functioning like a machine that makes you feel tired by the end of the day. And things are a little more different when it comes to a working woman. She is a robot then! Cooking, washing, family needs, office stress, functions, school, kids…time is too short for all these. One feels relaxed if he is out with his family for a dinner. But, now the cost of living has become too expensive that people hesitate to go out for even dinner! That is when online food ordering helps you. All must have been aware of this new trend of ordering your food online. Now, not only pizzas but you can order any food online and it will reach your doorstep and that too after a much discounted price. Check out these online food ordering sites in India that helps you save more for your favorite dish. Just Eat is one of the leading online food ordering websites in India. It caters to all your needs when it comes to food. All you need to do is to log in to their website and search for the restaurants near to your places. Add Just Eat coupons and submit. You will be surprised to see amazing discounts. The best part of Just Eat is that they have the list of almost all the leading and best restaurants in your city and you will get your favorite dish at your doorstep within half an hour without any difficulty. They have restaurants listed that serve cuisines from Indian to Continental. Just Eat is connected to more than 2000 restaurants and over 3 lakh registered happy customers. It offers services in places like Bangalore, Delhi, Gurgaon, Noida, Ghaziabad, Faridabad, Mumbai, Pune, Agartala, Ahmedabad, Ahmednagar, Ajmer, Angamaly, Ankleshwar Aurangabad, Bareilly, Belgaum, Bellary, Bharuch, Bhavnagar, Bhimavaram, Bhopal, Calicut, Chandigarh, Chennai, Cochin, Dehradun, Gandhidham, Gandhinagar, Goa, Gorakhpur, Gulbarga, Guntur, Guwahati, Haridwar, Hosur, Hyderabad, Jamnagar, Kannur, Kolkata, Kota, Lucknow, Mangalore, Manipal, Mount Abu, Mysore, Nadiad, Nagpur, Nasik, Navsari, Nellore, Panchkula, Panjim, Pondicherry, Porbandar, Raigad, Raipur, Rajahmundry, Rajkot, Rohtak, Saharanpur, Sonipat, Surat, Trissur, Trivandrum, Tumkur, Udaipur, Vadodara, Vallabh Vidhyanagar, Gujarat, Vapi, Vijayawada, Visakhapatnam, and Warangal. You can order your food online either through your PC or even using their mobile app through your tablet or smartphone. 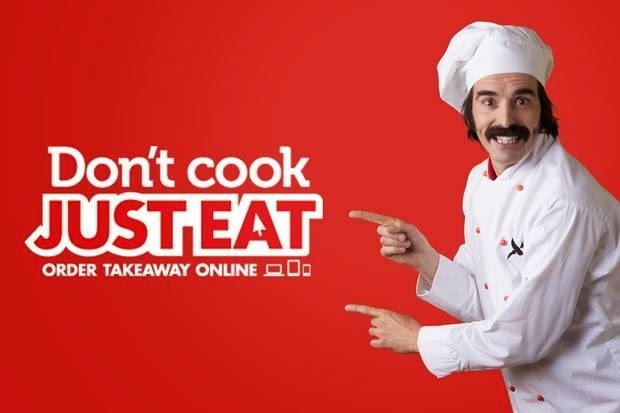 Now get healthy and fresh food online at your doorstep with Just Eat! FoodPanda is yet another online store that brings a smile on your face with your favorite food in front of you without any hassle. It is available in 30 cities in India and is also available in other countries as well. 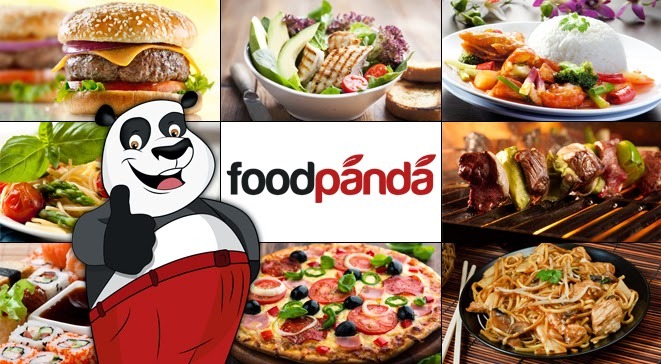 The popular cuisines served at Foodpanda include Bengali, Biryani, Cakes-Bakery, Chinese, Continental, Fast Food (Wraps, Burgers & more), Hyderabadi, Ice Creams, Italian, Japanese, Mexican, Middle Eastern, North Indian- Mughlai, Pan-Asian, Pizza, Regional, Salads & Sandwiches, Seafood, and South Indian. Tasty Khana is also very popular among the online food ordering sites. The takeaway restaurants in TastyKhana includes Mast Kalandar, Eatsome, Faasos, Subway, KFC, Smokin Joes, Nirula’s, Roll me One, 5 Spice, Pizza Square, Birinz, Punjabi tadka, Malaka Spice, Lucknowi Zaika, Biryani Hub, Punjabi Rasoi, Great Punjab, Shivsagar, Mayur Thali, Good Luck, Delhi Kitchen, Chinese Room and many more. Indian and International foods like Chinese, Italian, Mexican, Punjabi, Fast-food, Mughlai, Thai, Continental, Arabian, Snacks, Pizza, Wraps and Rolls are available in TastyKhana. The best part of ordering from Foodpanda is the flexibility of ordering food online from multiple restaurants from a single place. Once you select your area, you can see the list of all the restaurants available on the page. You can now filter the restaurants based on the cuisines or best on deals available. Try different cuisines from restaurants across your locality. Get variety of foods at TastyKhana and order meals of your choice. lovely review post dear !! I have got much clear idea about from this post. i lie this ..